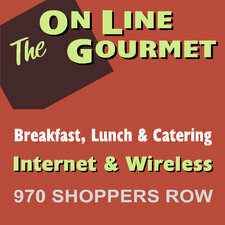 On Line Gourmet is located in the heart of downtown Campbell River. 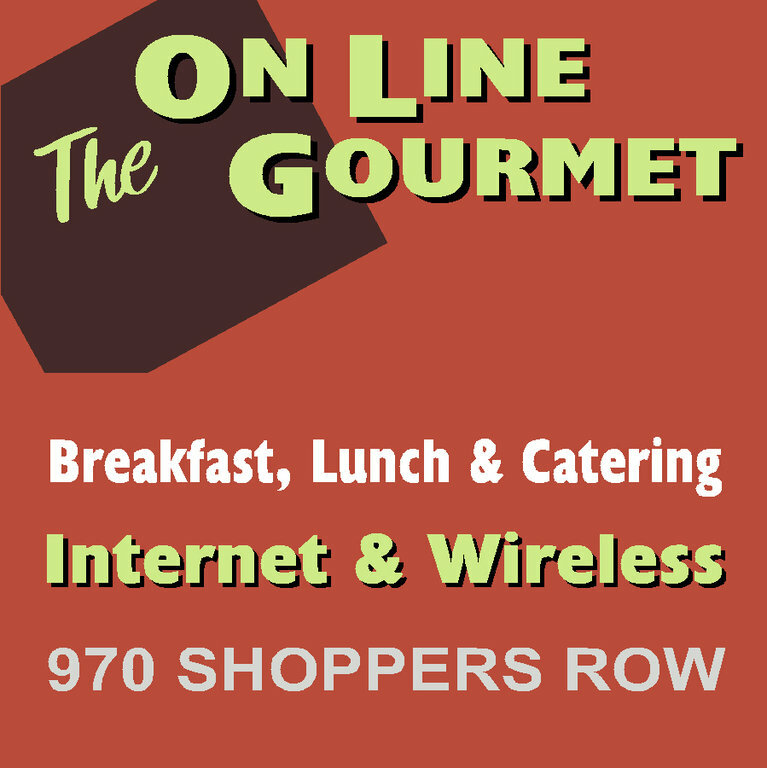 Serving fresh and homemade delicious breakfast and lunch. We are proud to offer local farm fresh eggs, local seasonal produce and gluten free products.